Greatest team of the 2000s versus a world XV from the modern day starring Beauden Barrett and Owen Farrell. From Dan Carter to Beauden Barrett, which team would you pay more money to see in action: the 2000s bunch or the stars of today. 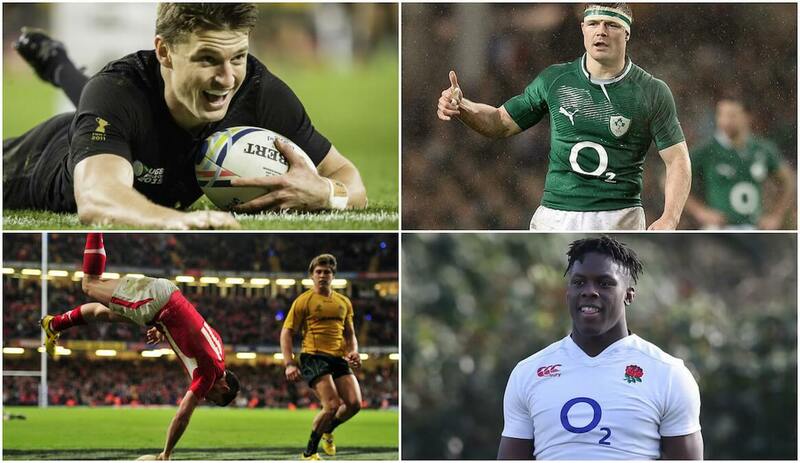 The World XV was voted for by you last month, while the 2000s has been built using history as well the winners of the World Player of the year award. Which team would you prefer to see in action?